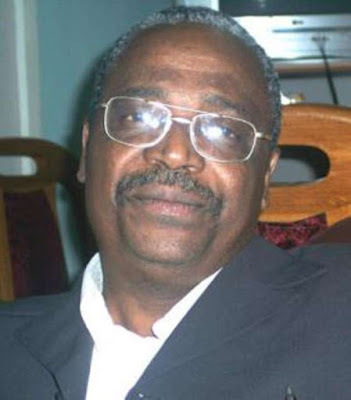 Professor Olufemi Bamiro, a former Vice Chancellor or the university of Ibadan has been shot during an attempt to kidnap him and has sustained minor injuries. University College Hospital(UCH), Ibadan, for treatment. who was shot on the right foot, had been taken to UCH. informed of this unfortunate incident. Mechanical Engineering and former vice chancellor at the university.